and this is a sample of the clocks we have in stock. 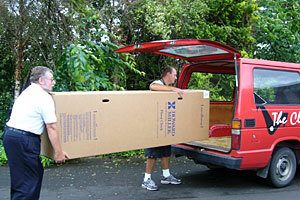 We also offer a free delivery and setup service in the North and South Island. Click on the clock to view a larger image. We offer a free delivery and setup service in the North and South Island for Grandfather clocks.